Sean Ward is an accomplished union organizer and campaign staffer. 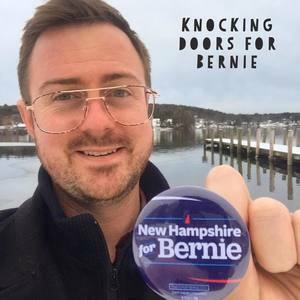 He traveled the country working for Bernie Sanders' 2016 primary campaign in 4 states and also served as Deputy Organizing Director for Hillary Clinton's general election campaign in Nevada. Sean Ward has been a guest on 0 episodes.